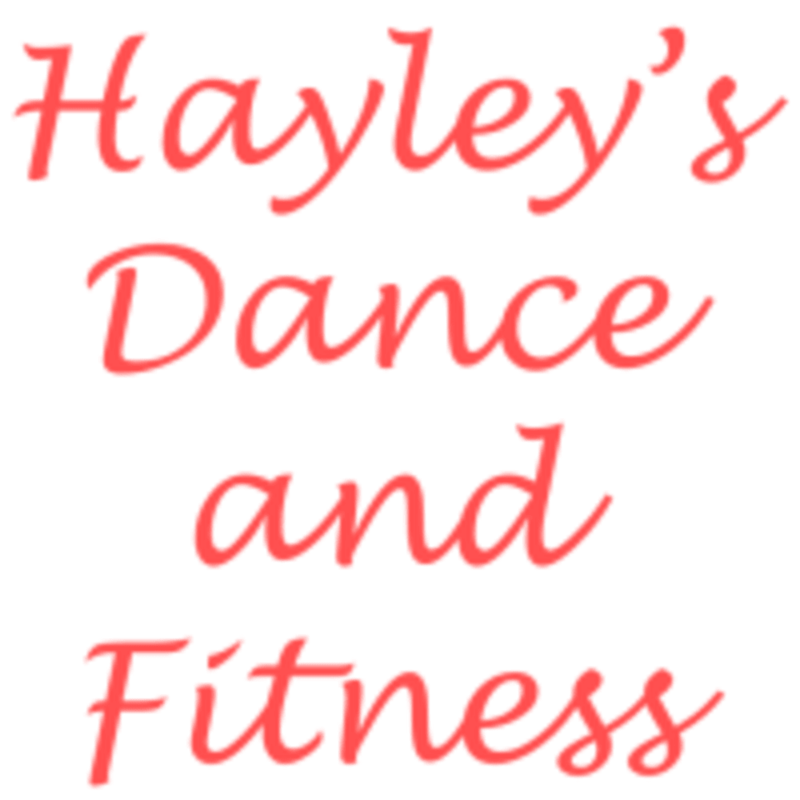 Start taking classes at Hayley’s Dance and Fitness and other studios! Welcome to Hayley's Dance and Fitness. This is a new company founded by Hayley Percy, a group exercise instructor from London. The classes are aimed at all types of people. They currently have a Dance Fit class on Wednesday evenings and will be adding a Tone and Stretch class in the near future. The classes are made to be extremely fun and friendly whilst giving you a really good workout to burn those calories. The classes are all about fun fitness and absolutely no judgement! Hayley's Dance and Fitness Studio is located at The Archer Academy (Upper School) at 3 Beaumont Close in East Finchley N2 0GA. The studio is right behind East Finchley Station.